Save 48% on the Lifestyle X-Large Bean Bag Lounger plus Free Shipping! 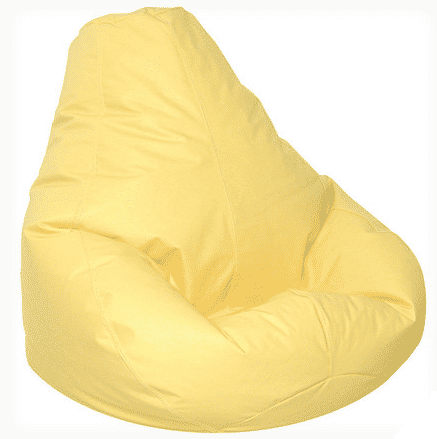 The Lifestyle X-Large Bean Bag Lounger in Yellow is on sale for $64.00 at Wayfair right now. That's 48% off the regular price of $125.00! Also available in other colors, but prices will vary.